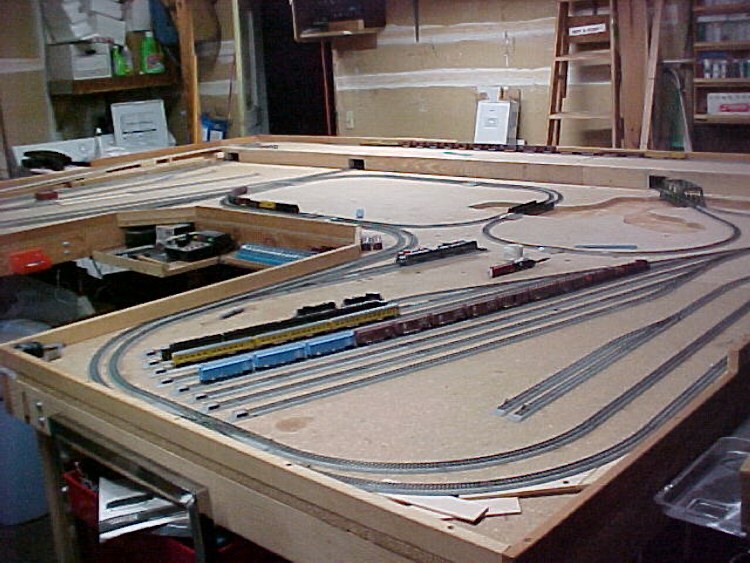 Chuck's N Scale Model Railroad 2019. 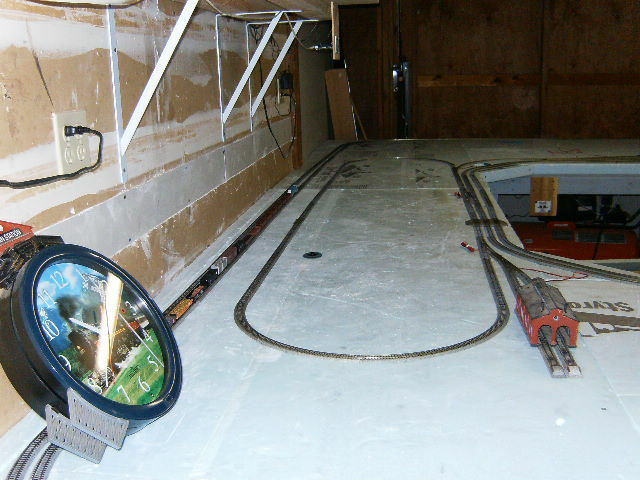 Welcome to Chuck Conner's N Scale Model Railroad Web Site. * Pronounced: "Any Road You Wanna Run Railroad"
Well an end to a big chapter in my life has come to an end. 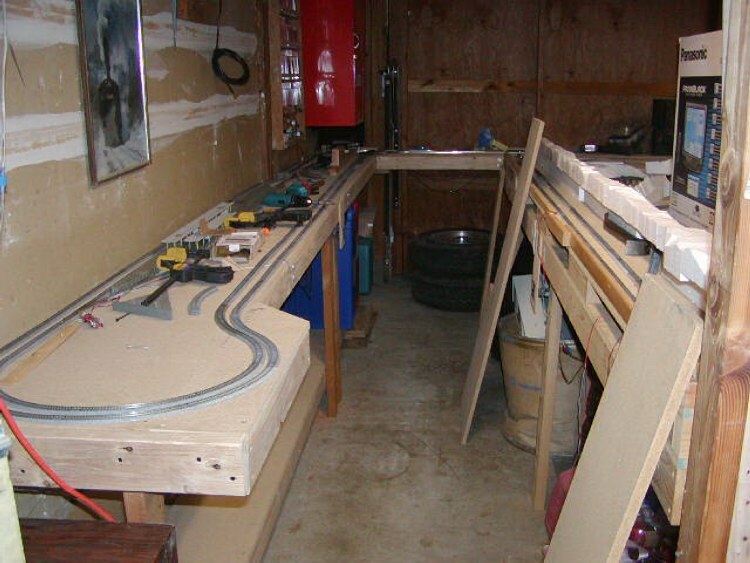 The train layout this website was dedicated to, which I had worked on for 20 years is gone. daughter and he gave us a 45 day notice to get out. Which we did, we moved into the first thing we could get on such short notice, a 900 square foot apartment. 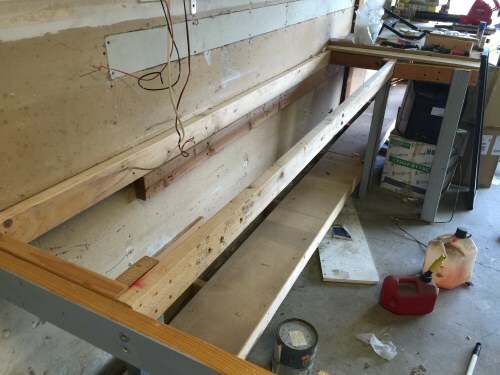 the bench work that was up against the wall as it would make a good work bench. The pictures below show what was left! 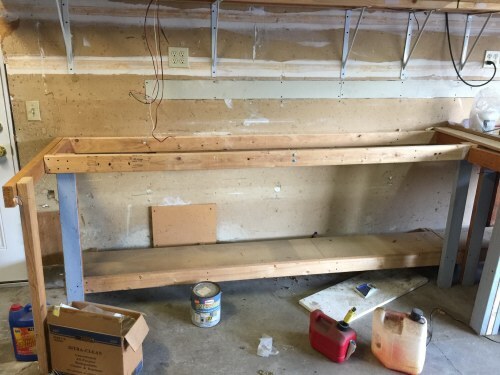 This next picture was the shelf that went along the back wall and in front of the actual garage door then connected to the U shaped layout. 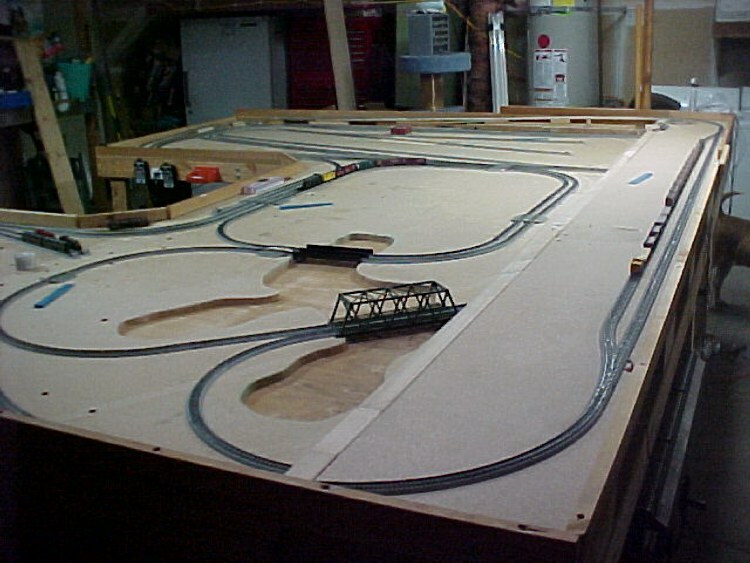 This is a picture of the original layout. 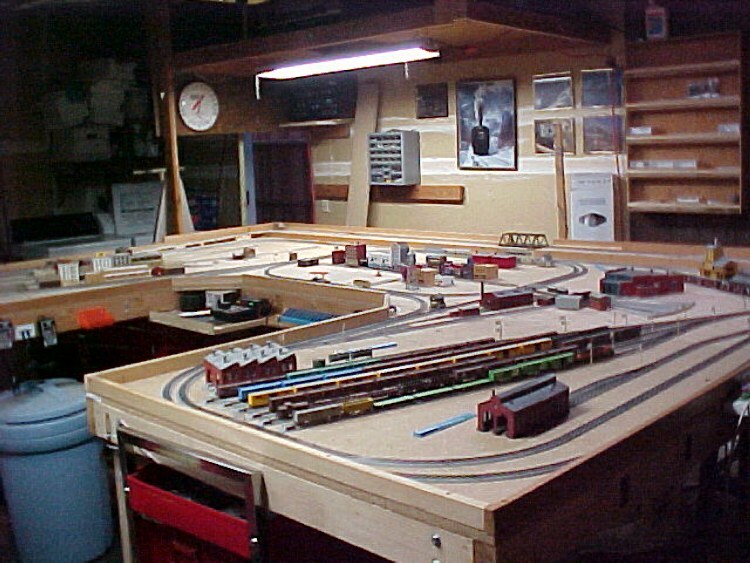 Some views of the changed layout so differences can be seen from the first view.